This is a short video impression of the event INSPIRATION on LOCATION I organized at Mannen van Staal [men of steel]. We work together on producing all of my metal designs in the capital of Friesland called Leeuwarden, the Netherlands. It was the first edition for professionals and it was a great success! See some of the building up, my inspiring partners Q0Q-Light and A House of Happiness, the presentation of my first Inspirational Instruments and the get together’s with LIFE IS A PARTY and at the LIFE IS GREAT fire tables. By coincidence I got acquainted with Louise Cohen’s work. When we met in person she was actually exactly like her designs: open, sturdy, playful and sparkling with energy. Literally inspiring to experience Louise’s enthusiasm at the event and to see how you can fly from one discipline to another without losing focus or identity. A seemingly ‘unusual transition’ for me as a designer all of a sudden seems to be a natural next step. 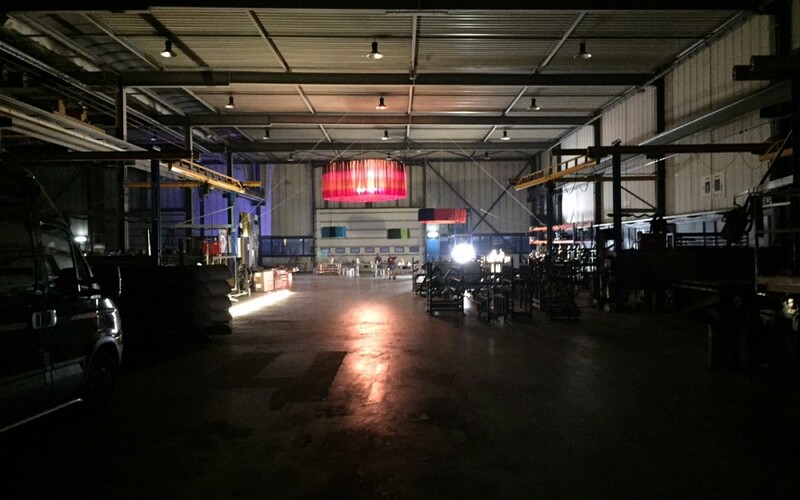 After the event Mannen van Staal invited me to create a permanent Studio | Showroom | Salon in their production hall. I am now able to offer a permanent inspiring space to meet and exchange views and knowledge, develop uplifting and sane solutions, investigate effective ways of creating, start new partnerships and co-creation. Each month I organize a meeting at the legendary LIFE IS GREAT square table, that sits eight to twelve people. On assignment, you can also just visit and have my undivided attention. WOULD YOU LIKE TO BE INVITED TOO? LET ME KNOW HERE.